Gail Green Licensing & Design (GGLDL) provides extensive writing, editing and editorial services for a variety of needs. From instruction writing, marketing and packaging copy to writing feature articles, ghostwriting books, and "behind-the-scenes" editorial needs, GGLDL can do it all…and at an affordable price. 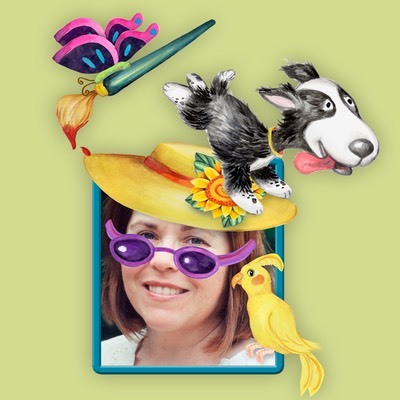 Gail Green is known throughout the Craft & Hobby industry as an instruction writing specialist and expert expressing technical information needed to convey crafting success. Her organized step-by-step instruction writing skills are among the most sought after in the industry. 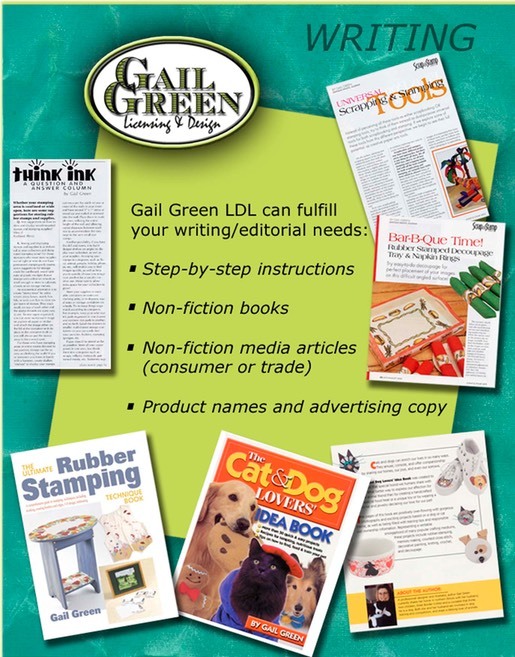 For more information on how GGLDL can take your editorial content to the next level, please contact Gail Green today!